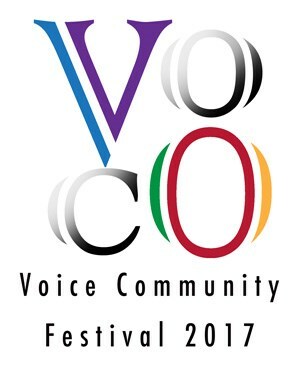 New Zealand's VoCo Festival extends a thrilling arm across the Tasman to bring one of the world's best a cappella groups to Australia for the very first time! The Idea of North is thrilled to host The Real Group (Sweden) at two very special events, kicking off in the stunning acoustics of St John's Cathedral Brisbane on Friday September 15th and culminating in the equally sublime atmosphere of St Paul's Cathedral Melbourne on Saturday September 16th. 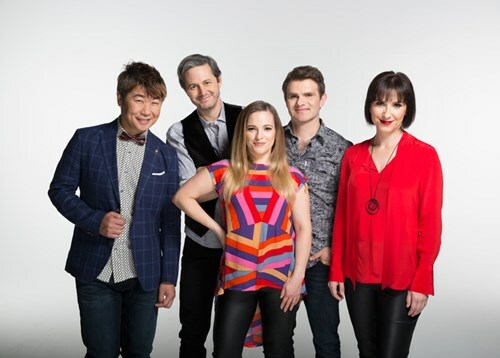 The Idea of North will also be presenting the legendary jazz vocal percussionist Kai Kitamura all the way from Tokyo on these shows, so come and hear this southern hemisphere premiere as two of the globe's best-loved vocal groups sing side by side in perfect harmony - this will be a performance that will remain with you for a long time. Early bird tickets on sale until July 31. Seating is general admission. Doors open 30 minutes before showtime.